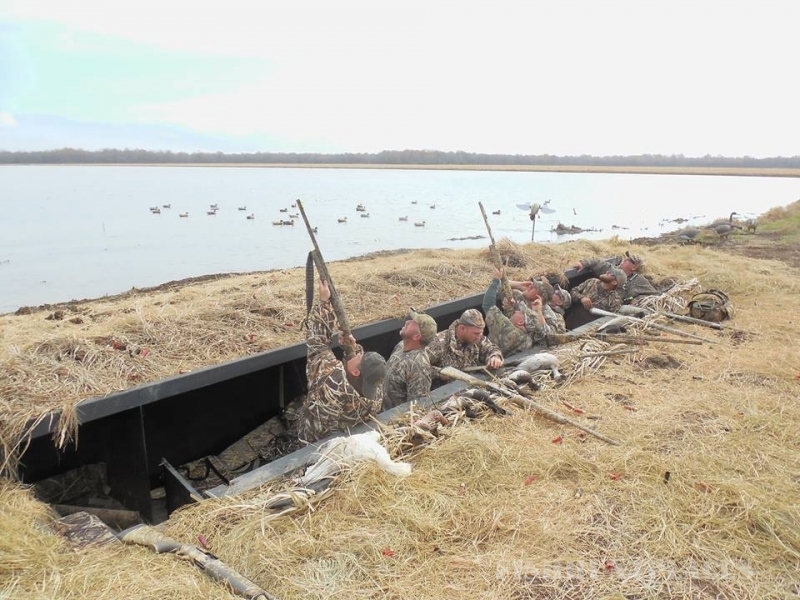 Megabucks Louisiana Duck Guides takes hunting seriously! 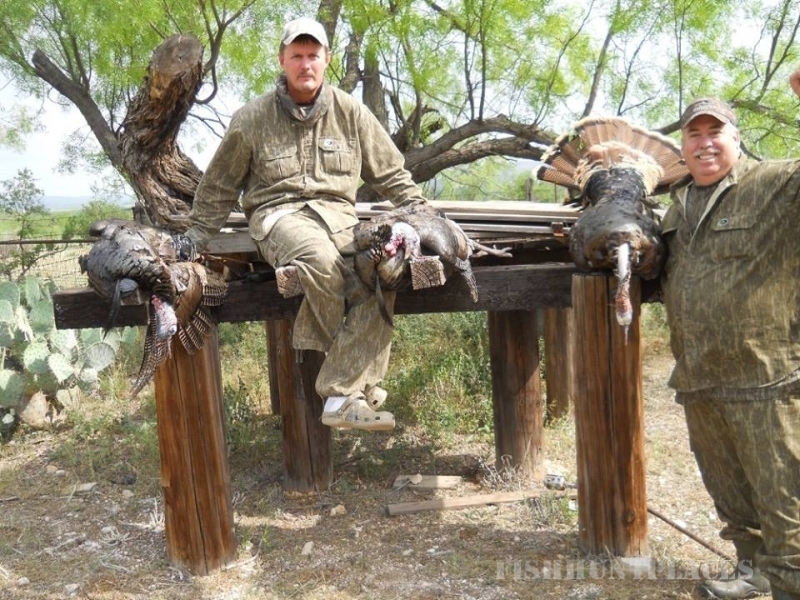 It’s not a sport or hobby that we do on the weekends, it’s a way of life. 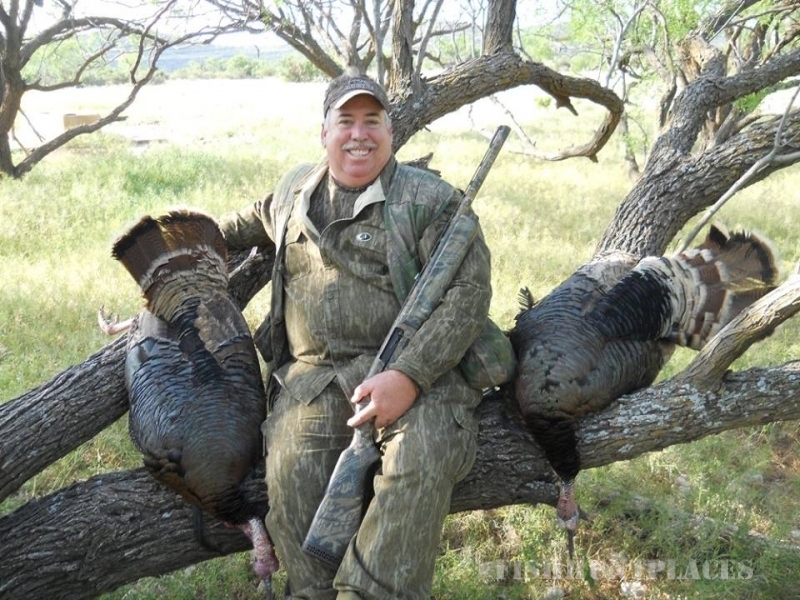 Johnny Wink has owned and operated Megabucks Louisiana Duck Guides since 1979. 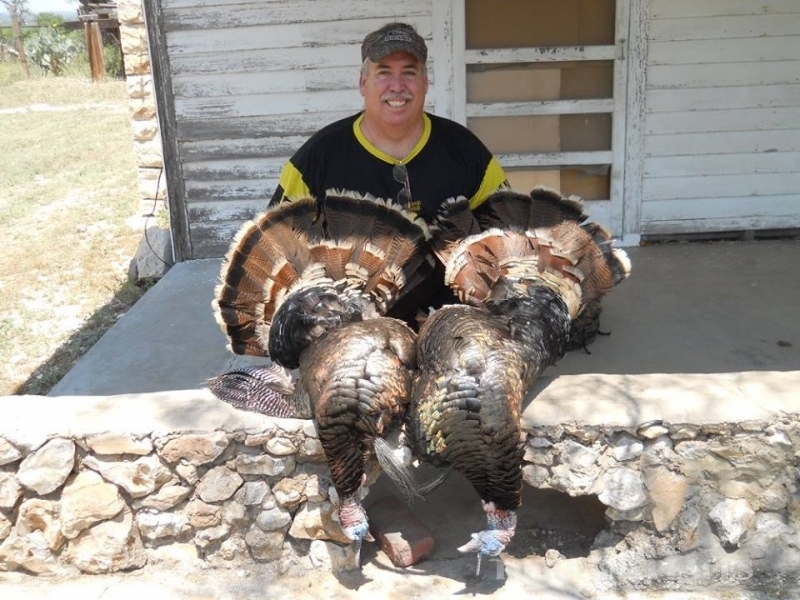 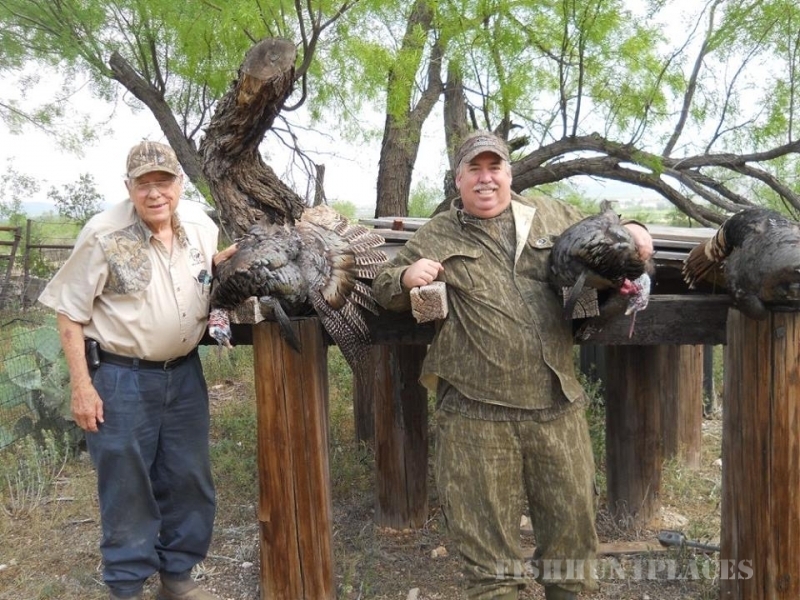 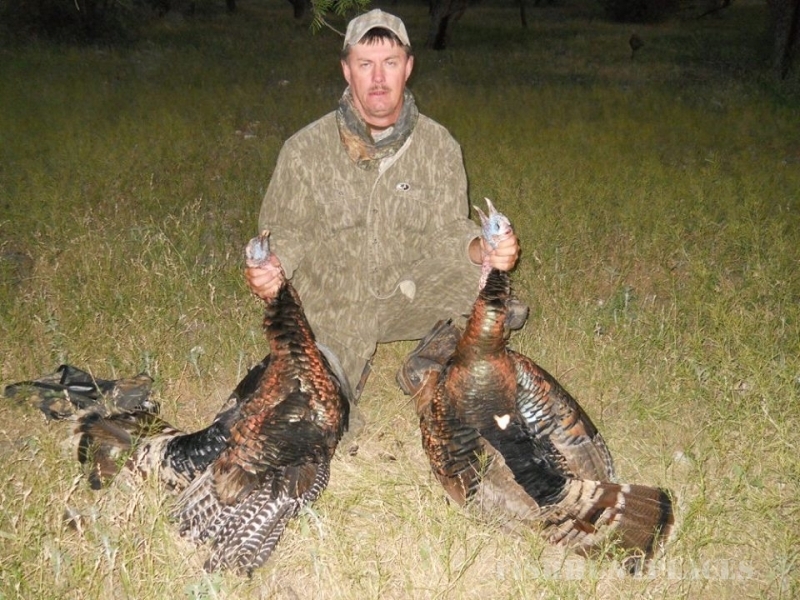 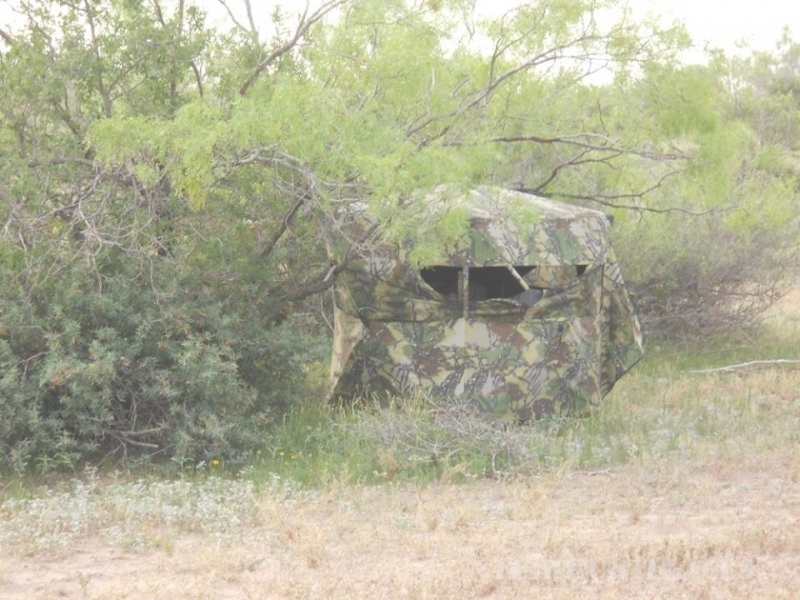 As an experienced guide, Johnny has amazed countless hunters dating back to his teenage years. 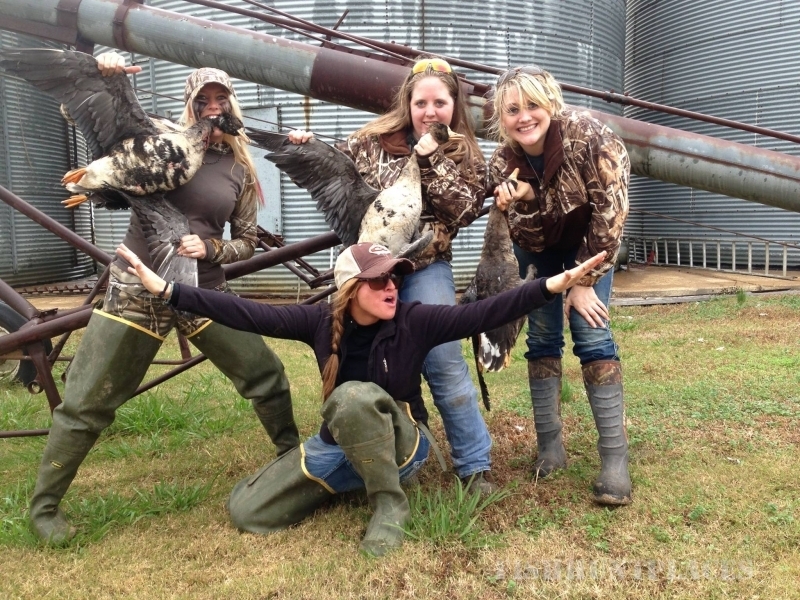 “When hunters come to Megabucks, not only will they be given our personal touch, they will learn about down-home Louisiana culture.